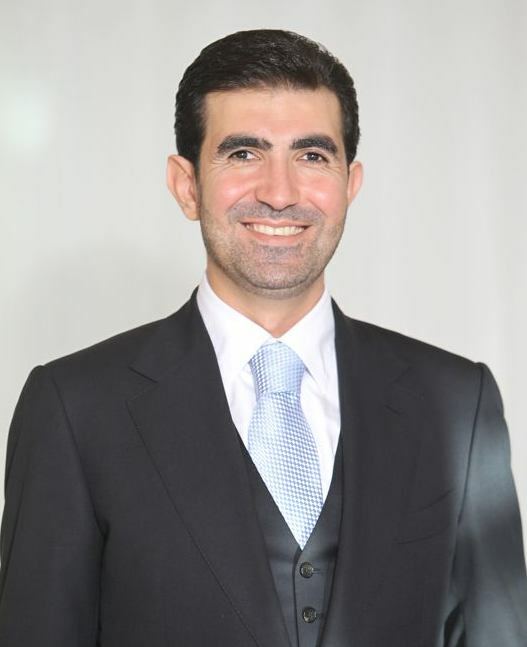 Mohamad and, in partnership with the Board, is responsible for the success of UBC Services Inc. He works to ensure UBC's relevance to the community, the accomplishment of UBC’s mission and vision, and the accountability of UBC to its diverse constituents. He provides the strategic vision, planning, and operational leadership to ensure the Company’s investments provides UBC the ability to compete in a global economy. Mohamad leads and oversees the implementation of the Company’s long and short term plans in accordance with its strategy. Mohamad has a Master of Engineering in Applied Operation Research from Cornell University, a Master of Business Administration with Honors from Rollins College and a Bachelor’s degree in Electrical Engineering from the American University of Beirut. 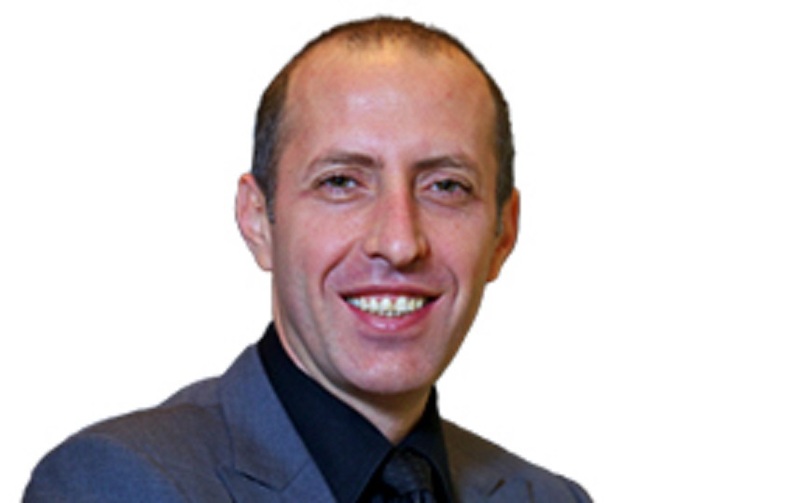 Mohamad is fluent in both Arabic and English, with intermediate knowledge in French. William Saad sits on the board of directors of UBC, and he helps in driving the technical implementation of the various projects on hand. William has 18 years’ experience in the telecommunications industry. He has played a key part in the development and roll-out of Nigeria’s telecom sector, including building the first turnkey sites that marked the beginning of the country’s GSM revolution. William experience covers designing, implementing and operating GSM, PNL and V-SAT networks in Africa, Europe, and Middle East. He was the among the forerunners to build various GSM networks across the region. William has a Bachelor’s Degree in Computer and Communication Engineering from the American University of Beirut. After graduating in 1998 from the Lebanese University, Mr. Chaaban’s first post was in MOTOPHONE as its Beirut Office Manager. He started to form his experience around establishing strategic goals by gathering financial service and operational information. In addition, he was the man in charge behind accomplishing staff results by communicating job expectations, planning, monitoring, and appraising jobs. Thereafter, Mr. Chaaban occupied the position of HR/Legal Director in UBC Services, where he took the tasks of controlling and guiding, training and developing, maintaining and reviewing, interpreting and advising for the different levels of staff. In addition, Mr. Chaaban provided legal protection and risk management advice on legal documentation. DAR Telecom is a wide Consulting boutique that displays various sections of consulting services for its clients including Telecom, Mergers & Acquisitions, IT, and Management Consulting. Founded by Mr. Issam Darwish, the company makes a strategic partner of UBC since the year 2010, providing counsel and advice for major strategic decisions in respect of expansions and growth plans.